When will be OBJECTified next episode air date? Is OBJECTified renewed or cancelled? Where to countdown OBJECTified air dates? Is OBJECTified worth watching? In OBJECTified TMZ‘s Harvey Levin will tour the homes of newsmakers and celebrities who will be telling their life stories through the objects they've chose to keep over the years. Series premiere will spotlight Judge Judy Sheindlin, sharing her most prized possessions in her Greenwich, Connecticut home. Wrestling icon Hulk Hogan opens up about his legendary career in the ring, the possibility of running for mayor, the death of his brother, the moment he almost ended his own life, and his legal victory against Gawker Media. 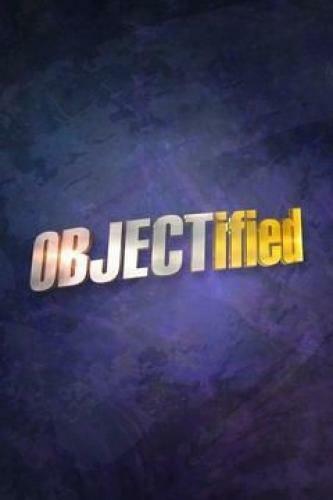 OBJECTified next episode air date provides TVMaze for you. EpisoDate.com is your TV show guide to Countdown OBJECTified Episode Air Dates and to stay in touch with OBJECTified next episode Air Date and your others favorite TV Shows. Add the shows you like to a "Watchlist" and let the site take it from there.